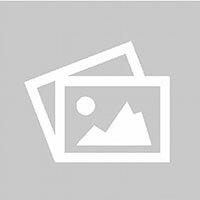 Minister for Foreign Affairs Hon. Mr. Pradeep Kumar Gyawali and Millennium Challenge Corporation (MCC) CEO Mr. Jonathan Nash after a meeting held at MCC office in Washington D.C. on December 19, 2018. 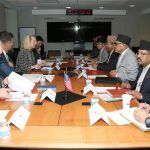 Nepal and The U.S. held Bilateral Consultative meeting after a gap of 17 years at the State Department in Washington D.C. on Tuesday, December 18, 2018. Photo: Kumar Shrestha.